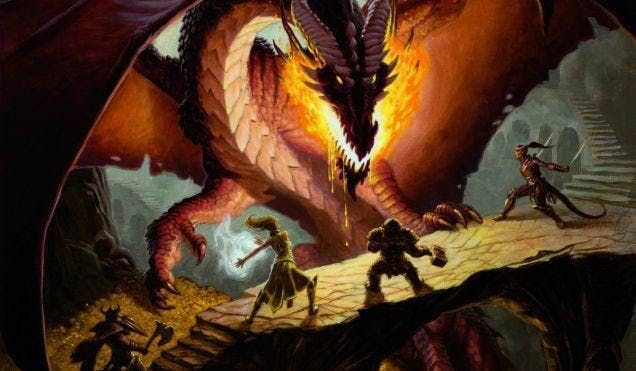 Dungeons & Dragons has exploded in popularity in recent years and with the game entering it's 5th edition of the rules it's never been more friendly to new players. 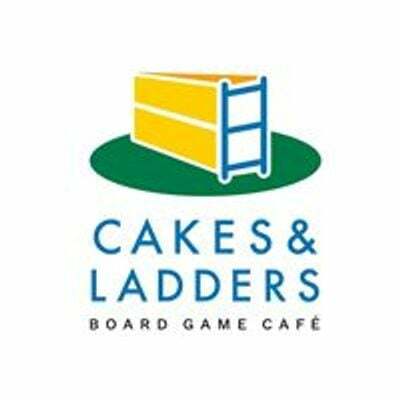 Take on the role of a mighty warrior or powerful wizard wielding sword and sorcery to save the land from evil and come to the Cakes and Ladders bus to learn how to play the world's most popular role playing game. We are excited to announce that every week we will be hosting a D&D group event where you can learn the rules, get a feel for the game, and play a short adventure with a few fellow heroes. If it is your first time, we hope it will be the perfect introduction to the worldwide phenomenon that is Dungeons & Dragons, and gives you the chance to continue every week if you enjoy it! If you are already experienced with Dungeons and Dragons, we hope to establish this as a regular group meetup for you to enjoy! You are welcome to come as a one off or just on occasions when you can make the Tuesday evening event, however we would recommend attending every week to get fully immersed into the Dungeons and Dragons world!